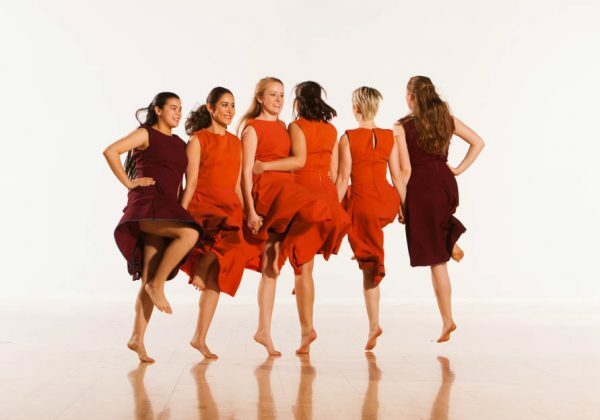 Veselica is a student dance company with a global perspective that strives to spread awareness of dance from around the world. “Veselica” (pronounced veh-SELL-eetsah) translates as “celebration” in Serbo-Croatian. 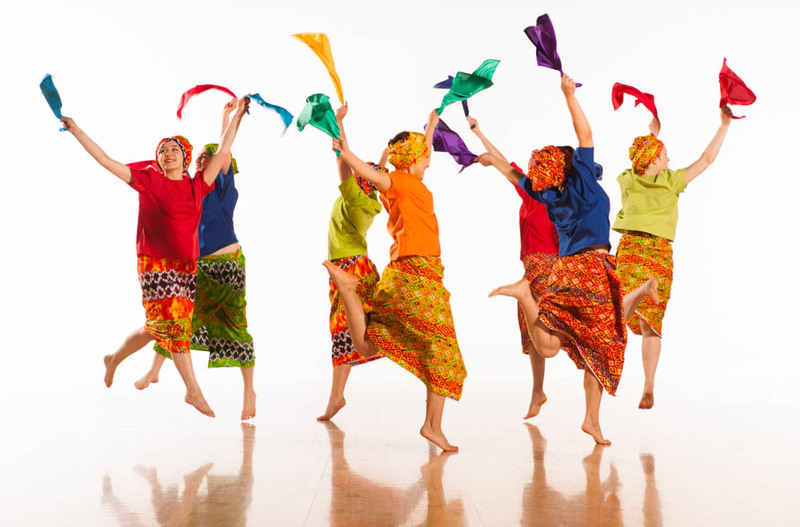 Artistic Director Anne von Bibra founded the international dance ensemble in the late 1980s. Veselica is open by audition to all students. 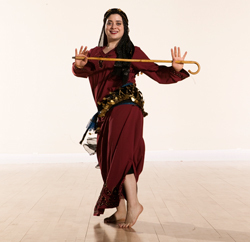 Through its rehearsals and performances the company introduces both student performers and audiences to dance as a global art, expanding their awareness of the spectrum of dance forms and contexts in the world. Student performers develop skills in performing a variety of dance forms and experience the process of working together in an ensemble to create quality performances. Interested students can also work on developing skills in choreographing or staging international dance works. Members of the ensemble may also have the opportunity to work with guest choreographers who specialize in a particular dance style. 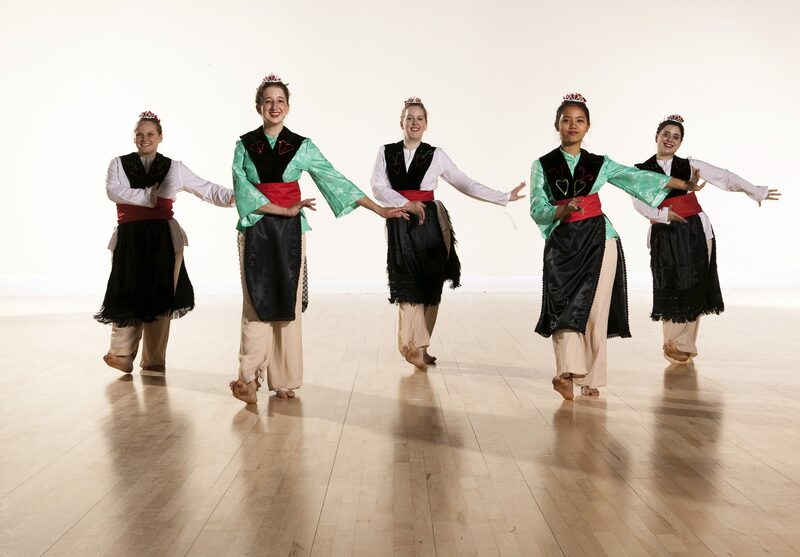 To date, Veselicahas presented dances from over 30 countries including Albania, Argentina, Armenia, Bulgaria, China, Costa Rica, Croatia, the Czech Republic, Ecuador, Egypt, England, France, Germany, Hungary, India, Indonesia, Ireland, Italy, Japan, Korea, Liberia, Malaysia, Mexico, Norway, Pakistan, Palestine, Poland, Romania, Russia, Scotland, Serbia, Slovakia, Turkey, the United States, and Uzbekistan. 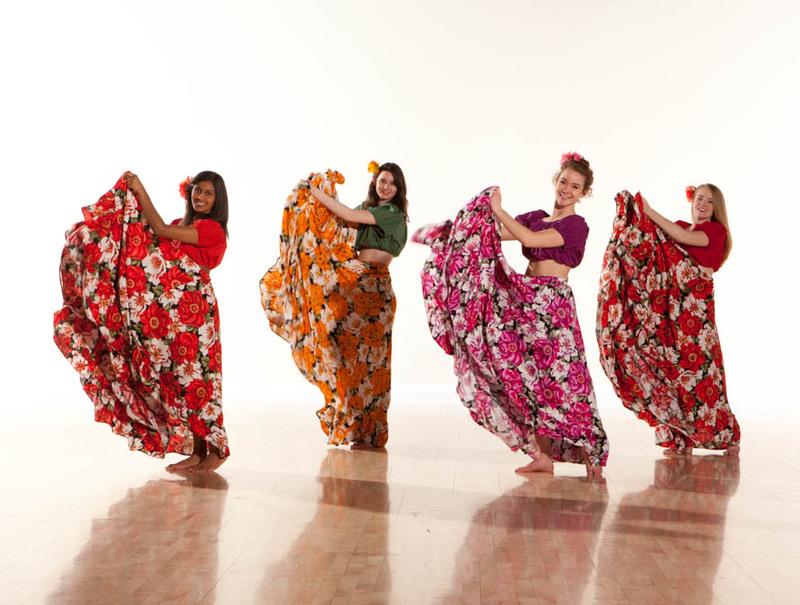 In addition to a spring concert in April, Veselica presents dance in a variety of other settings, both informal and formal, on and off campus. 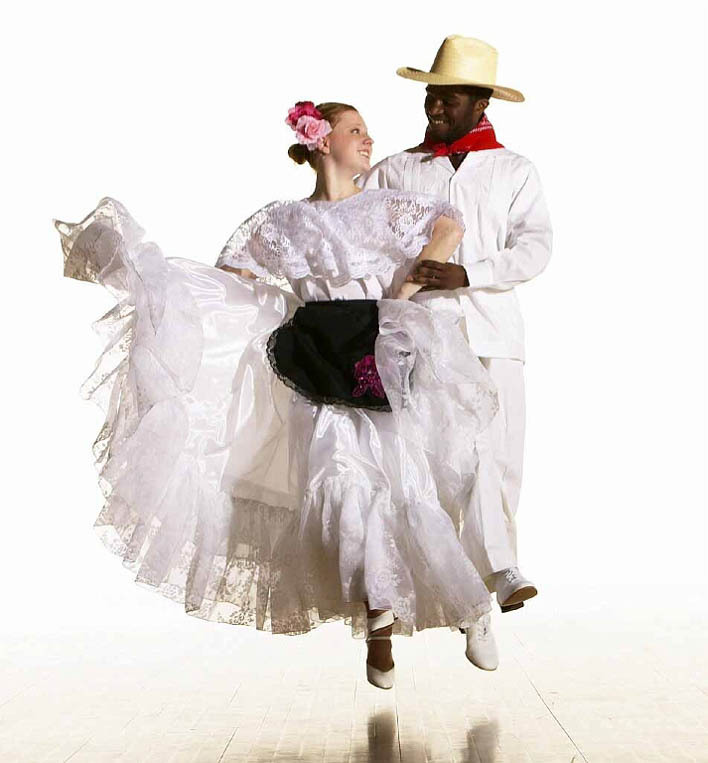 Examples include International Night, Fresh Space, Open Stage, Cinco de Mayo and Asia Weeks celebrations and the Festival of Nations at the Rivercenter in St. Paul. Questions? Contact Anne von Bibra.